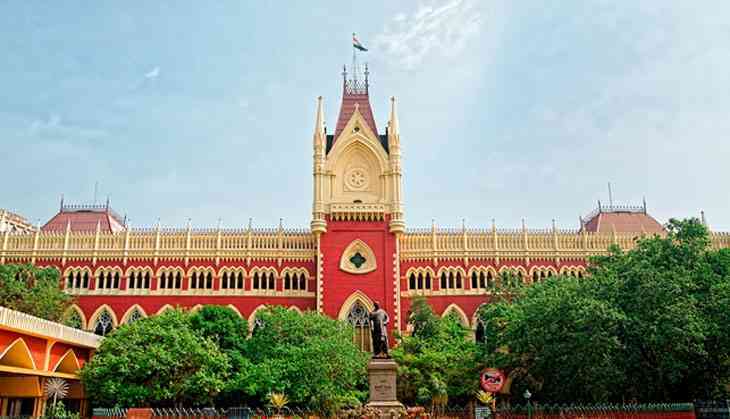 Empathising with the sufferings of people in and around Darjeeling under indefinite shutdown, the Calcutta High Court on 4 July asked the Centre and the West Bengal government to resolve their differences over need and and deployment of Central Armed Police Force in the hills. A division of Acting Chief Justice Nishita Mhatre and Justice T Chakraborty asked the Centre and the state government to resolve the issue of CAPF's requisition and deployment in the hills immediately and inform it tomorrow. Appearing for the Centre during the hearing of plea for restoration of normalcy in Darjeeling hills, Additional Solicitor General Kaushik Chanda submitted that the state's requisition is under examination. The state government through a communique on June 30 had requested the Centre for replacement of three women companies of the CRPF with three male CRPF companies and replacement of three companies of SSB with those CRPF or RAF. Chanda submitted that the state government was requested to provide details of availability and deployment of state armed police in Darjeeling and Kalimpong districts. This was disputed by Advocate General Kishore Dutta who submitted that the state government was yet to receive any such request. There are at present 11 companies of CAPF in Darjeeling hills, comprising the districts of Darjeeling and Kalimpong, along with state police force to tackle the disturbances there. The matter will be taken up for hearing again on 5 July. Samsung Galaxy Note Fan Edition: Does one need a fan to put out the fires? READ NEXT >> Samsung Galaxy Note Fan Edition: Does one need a fan to put out the fires?